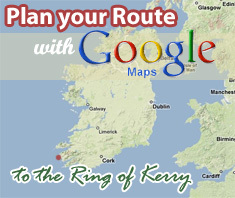 The Ring of Kerry is perhaps most famously known as a tourist trail, however it has so much more to offer than this. With a majestic coastline that typifies the West of Ireland, there are a myriad of watersports activities such as fishing and angling, surfing and diving. 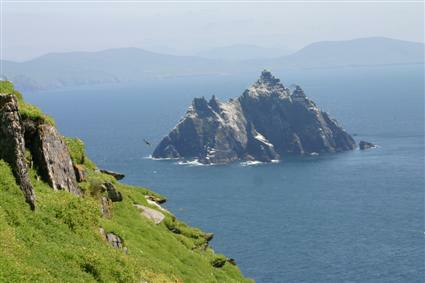 The region is also home to the world famous Skelligs Rock, one of only three UNESCO sites in Ireland. Golf and Horse Riding are also very popular. 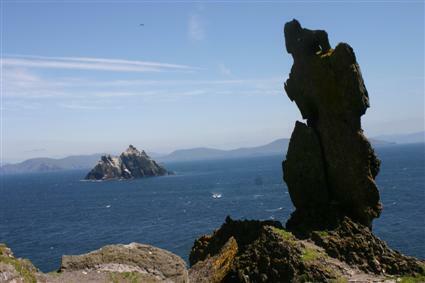 Nestled on the coast of the Atlantic Ocean, it's wild beauty and unspoiled terrain make the Ring of Kerry one of the most beautiful and mystical parts of the world and an ideal location for your holiday. 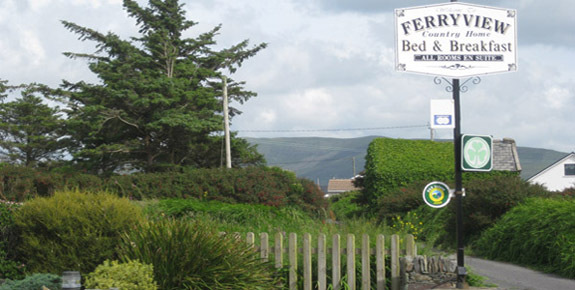 For reservations please call +353 (0)66 9472052 or email us on info@ferryview.com. Online Irish Smoked Salmon Shop. A locally based Irish salmon smokery specialising in hot smoked salmon and cold smoked salmon.